Need a safe alternative to stop unwanted barking? 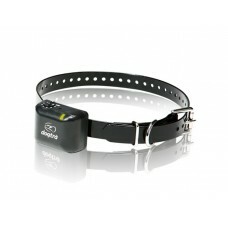 Our dog friendly features include a learning vibra.. 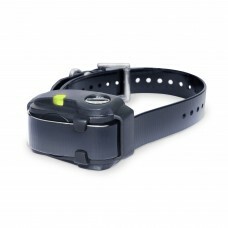 The YS200 is the smallest No-Bark Collar that Dogtra currently offers. 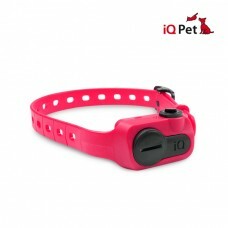 The collar has a vocal cord s..
No-bark collar for small to medium breeds.Bark activated "no bark collar" for small to medium s.. 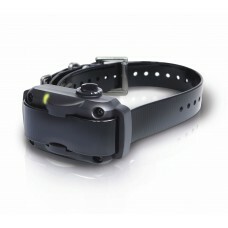 The YS-600 is a high-powered, rapid charge No-Bark collar with 10 levels of stimulation, which inclu..